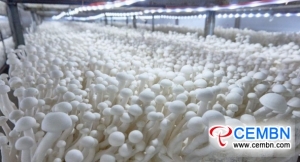 In recent years, Guan’nan County, Jiangsu Province of China insists on grasping mushroom farming as the leading industry that propels the structural adjustment of agricultural industry and pushes the course of modern and high-efficiency agriculture. 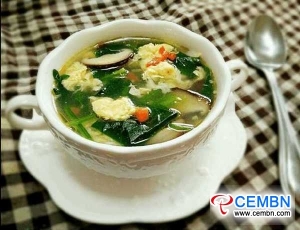 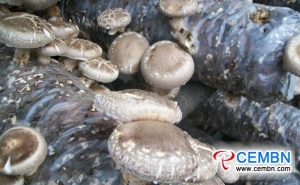 In 2018, gross output on fresh mushroom totaled 600,000 tons, output value came to over 5.5 billion CNY in Guan’nan County. 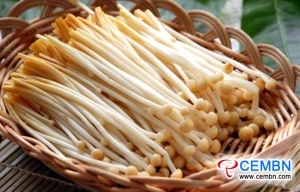 In addition, the same year, mushroom farming also created over 22,000 job opportunities and helped them earn the annual average incomes of over 35,000 CNY. 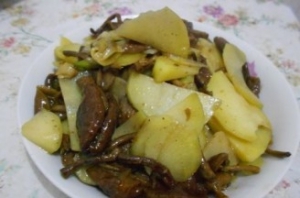 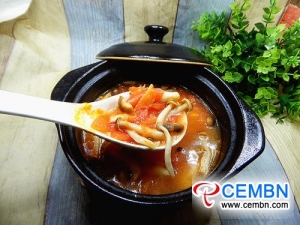 Mushrooms cultivated within the county include King oyster, Button, Enoki, Straw, Pleurotus geesteranus and so on. 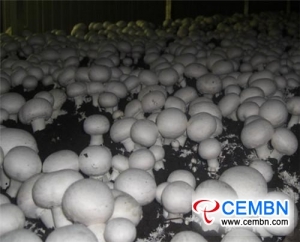 Nowadays, mushroom industry is leading the rapid growth trend in Guan’nan County, degree of industrialized mushroom clustering ranks first in China while output value is in amplification year by year. 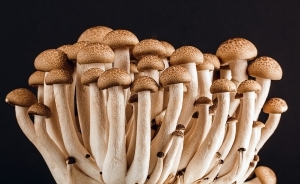 “Our company has introduced mushroom culture from America, and a full set of technical plant for Triple Fermentation from Holland, annual utilization volume on rice and wheat straw and other biomass resources reaches 20 tons, compost input in each square meter can yield at least 35 kg of fresh mushrooms, and the technology is on the cutting edge of the world,” introduces general manager of Jiangsu Yuguan Modern Agricultural Technology Co., LTD passionately.